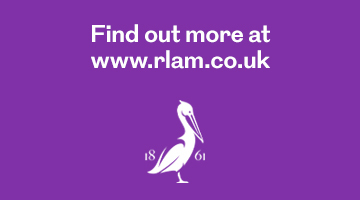 About us: Royal London Asset Management (RLAM) is one of the UK’s leading fund management companies, managing assets on behalf of a wide range of clients. Our experienced team of investment specialists manages around £118.9 billion of assets (as at 30.09.2018), investing across all major asset classes. Our funds are aimed at meeting a broad range of investor needs. Contact details: [email protected] and 0207 506 6500.